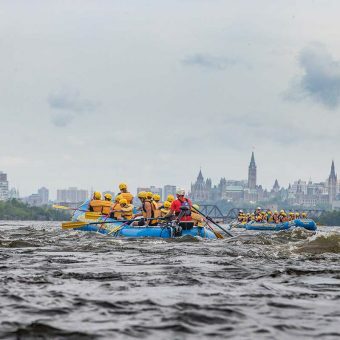 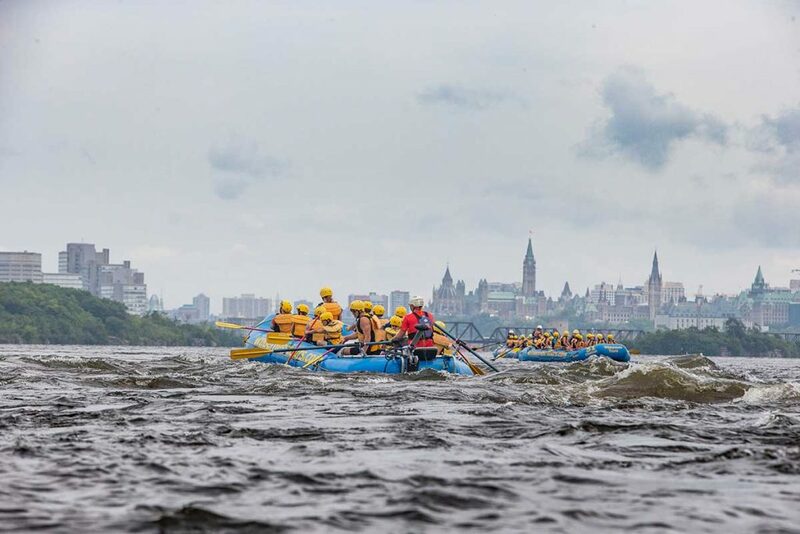 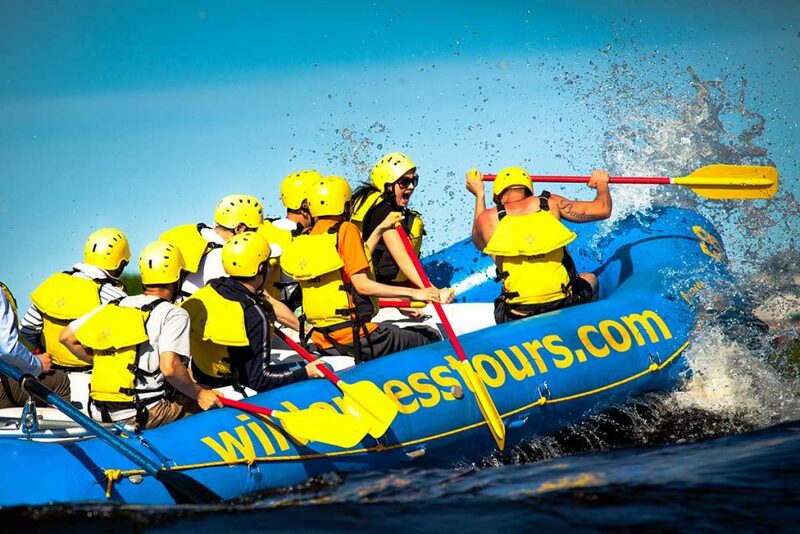 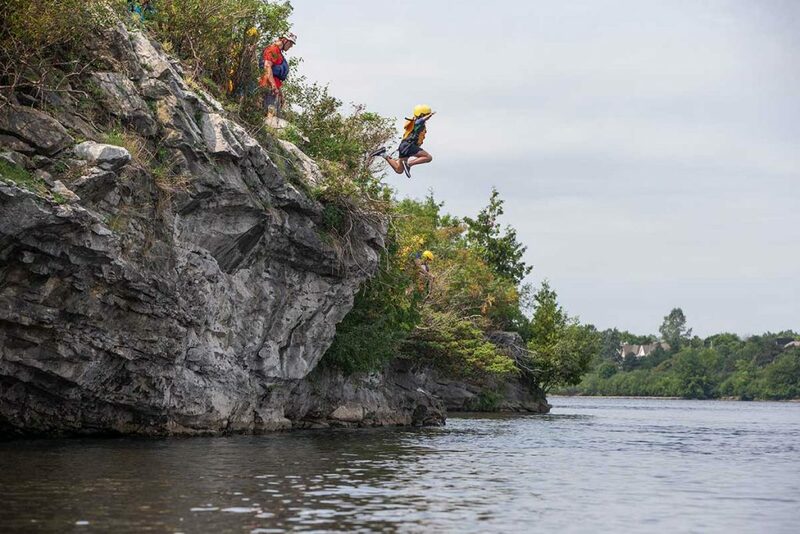 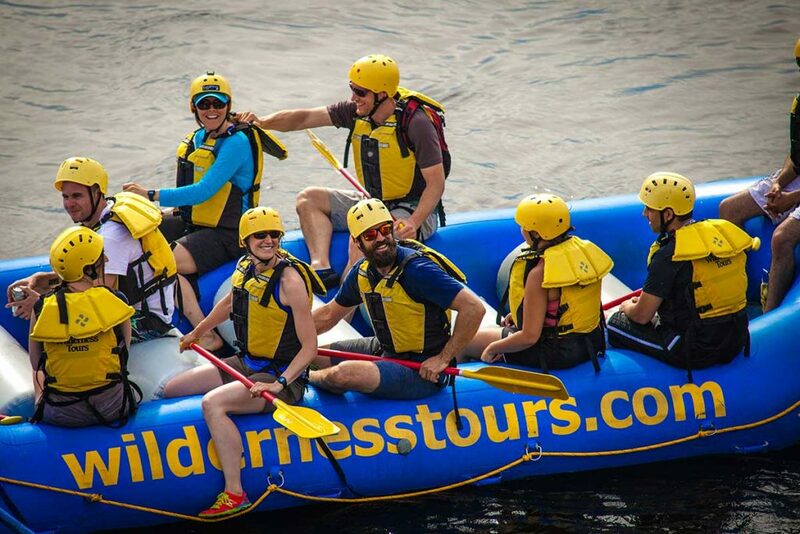 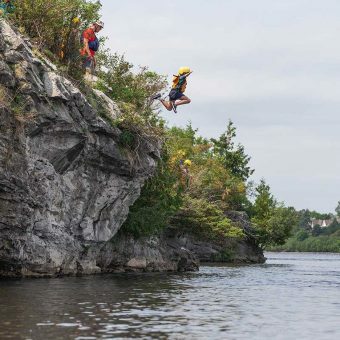 Ottawa City Rafting offers great corporate or conference team building programs and “company picnics”. 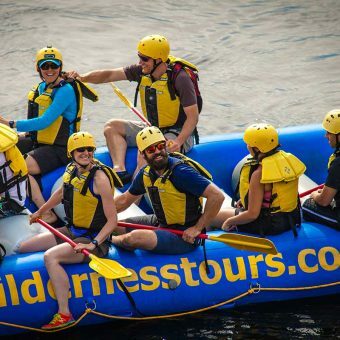 While rafting is a natural team building activity, our guides are trained to get your team to work together. 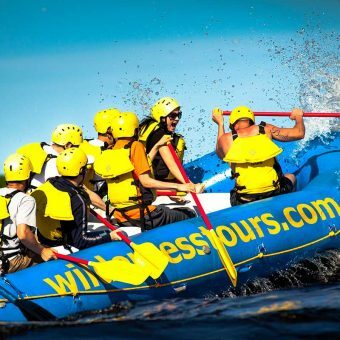 All corporate trips are run so that every member of your team can participate. 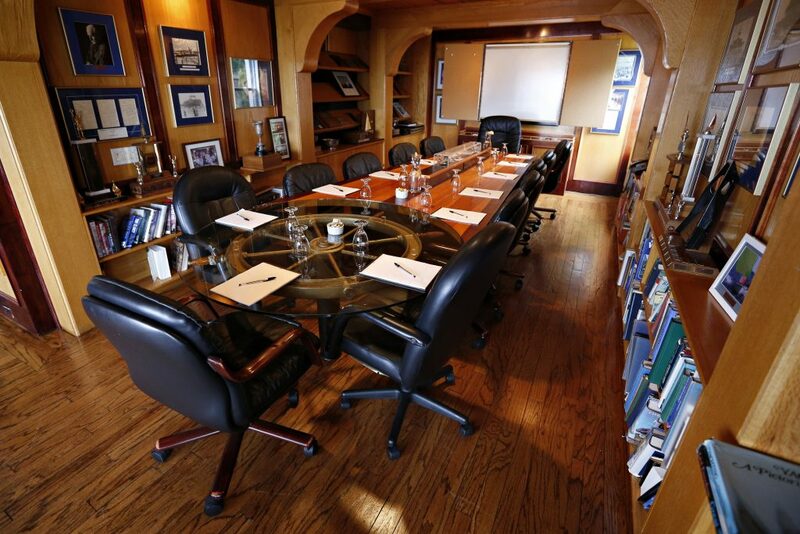 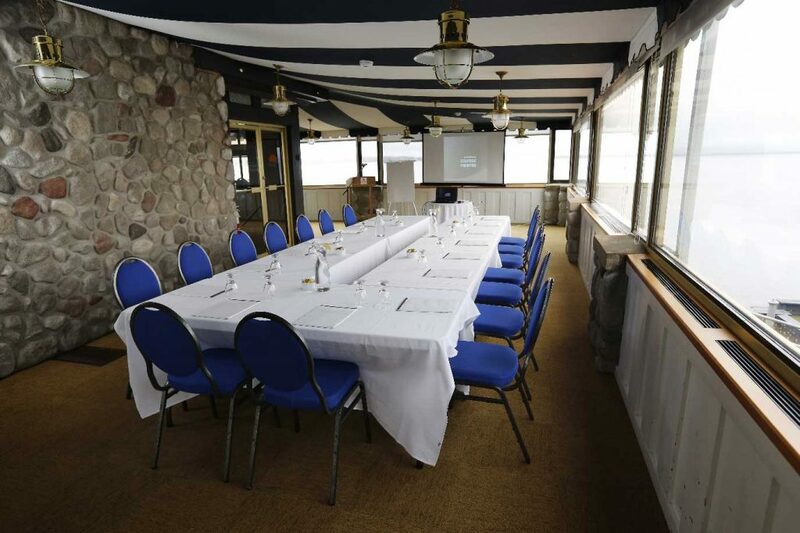 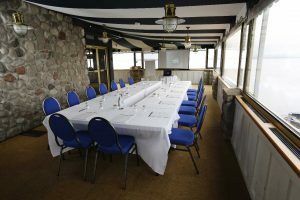 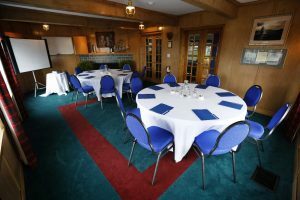 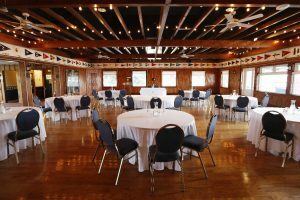 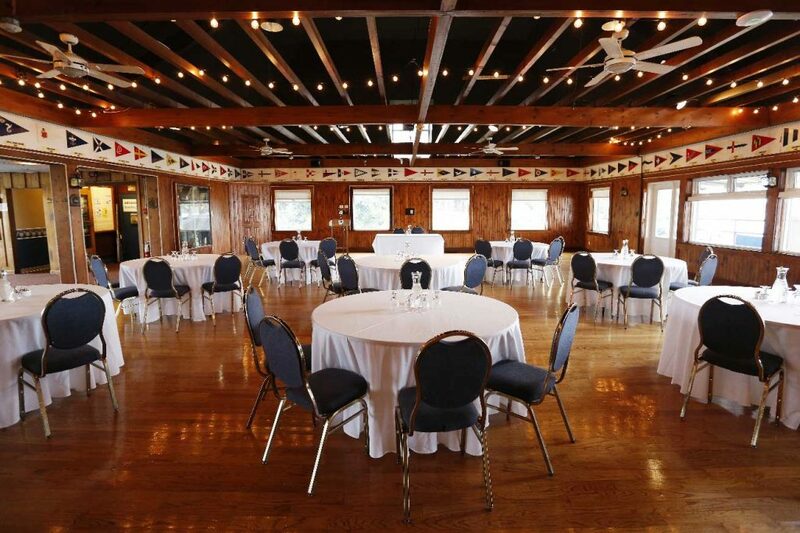 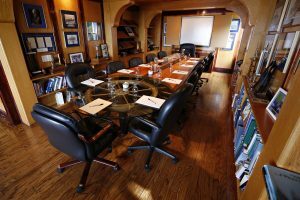 Our affiliation with the prestigious Britannia Yacht Club www.byc.ca and its amazing waterfront vista’s provides the perfect meeting space and plenty of food/beverage options.